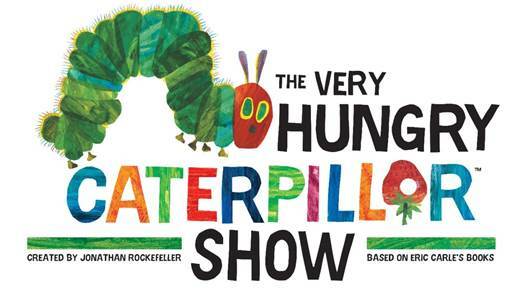 Eric Carle’s timeless classic, The Very Hungry Caterpillar, has made its way off the page and onto the stage – and is heading to Glen Street Theatre in December. The critically acclaimed production features a menagerie of 75 enchanting puppets bringing to life four of Carle’s stories; The Artist Who Painted a Blue Horse, Mr. Seahorse, The Very Lonely Firefly and the star of the show, The Very Hungry Caterpillar. Writer and illustrator Eric Carle said the performances will be enjoyed by many. “I hope the colourful characters will bring comfort and joy to all who see the stories. It is uplifting to see such beautiful and cheerful works inspired by my characters. I hope my books – and this show – will inspire you and your imagination.” Eric Carle said of the show. The show promises to excite, educate and entertain the whole family – just as Carle’s books are introductions for children to the world of reading and illustration, this immersive Australian production is an introduction for children to the magic of theatre. Created by Jonathan Rockefeller, directed by Naomi Edwards.